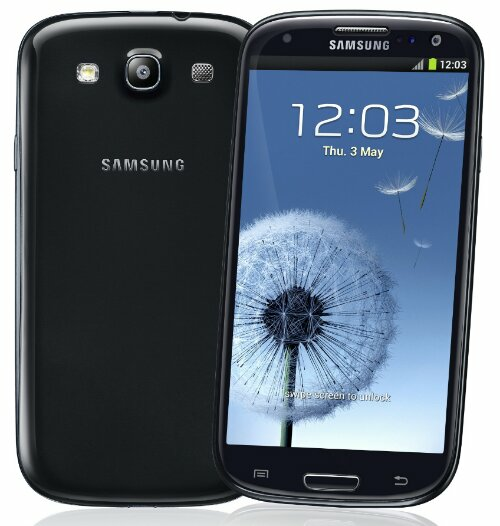 Samsung announced today that indeed they have begun rolling out the 4.1.2 update to Galaxy Note 2 in North America. 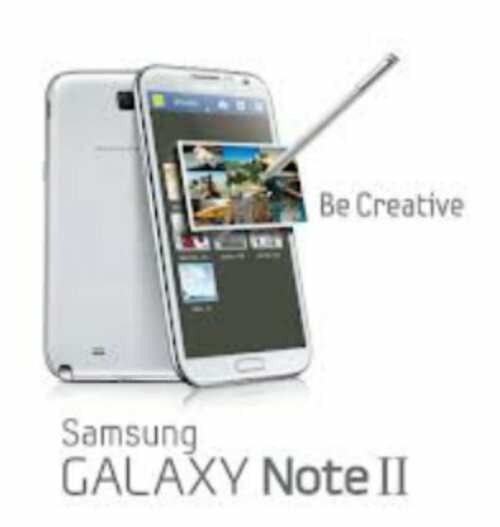 With it comes a bunch of new features & optimizations to the Note 2. Most notable is the multi Window feature that until now has been absent from the carrier version of the device. Below is a list of more of the features you can expect in the update. Check your Note 2 for the update, try it out & let us know what you think in the comments below. Was it worth the wait for multi Window? 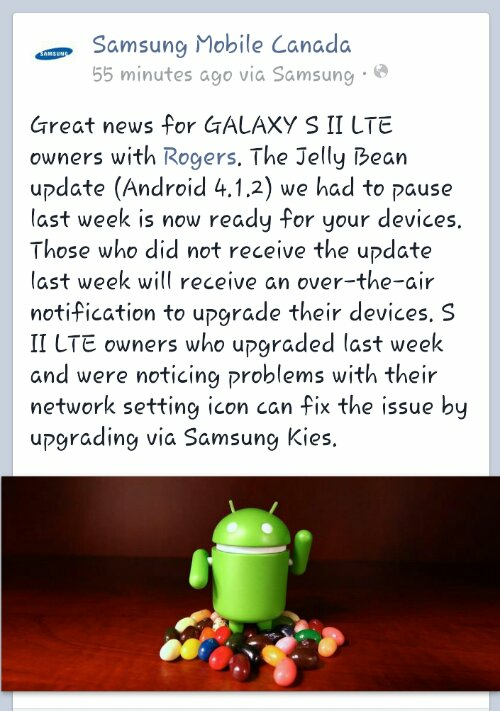 Multi Window coming to Canadian Galaxy Note 2’s with 4.1.2 update. 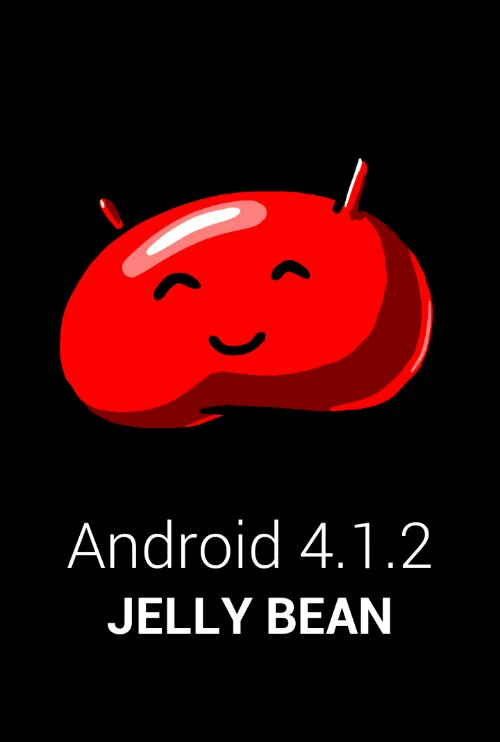 Samsung Canada reported yesterday that owners of the Galaxy Note 2 carrier models can expect a new update to Android 4.1.2 JB real soon. This update brings the long waited for Multi Window feature those of us with the International model have been enjoying for months now. A few other features & optimizations should also be included. More to come upon release.